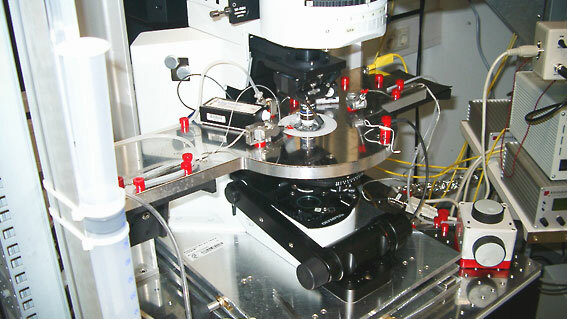 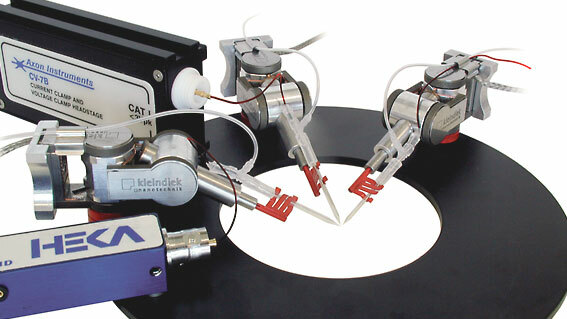 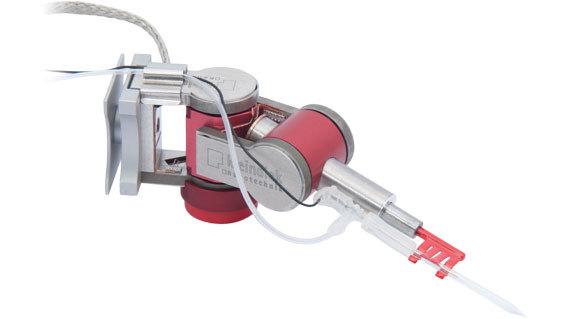 The MM3A-LSrH micromanipulator is designed especially for work in environments with high humidity. 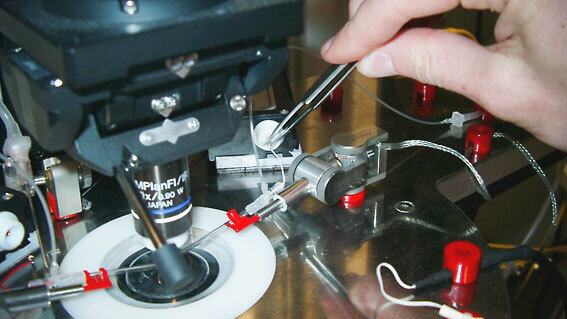 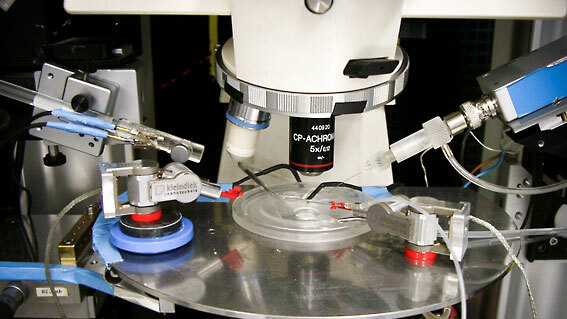 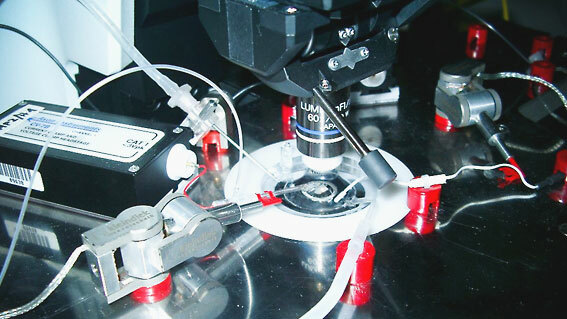 It is employed by scientists around the world for highly sensitive electrophysiological recordings. 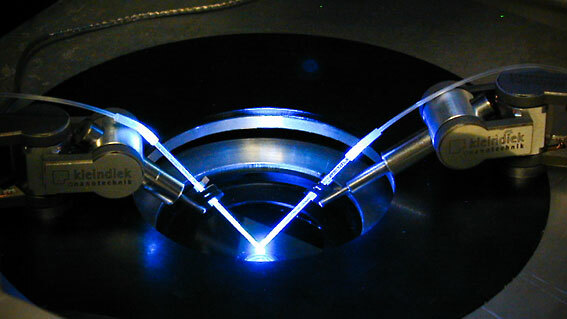 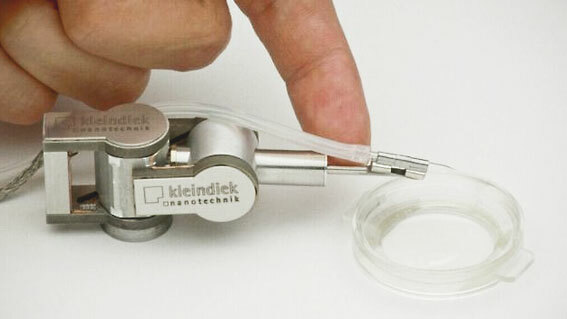 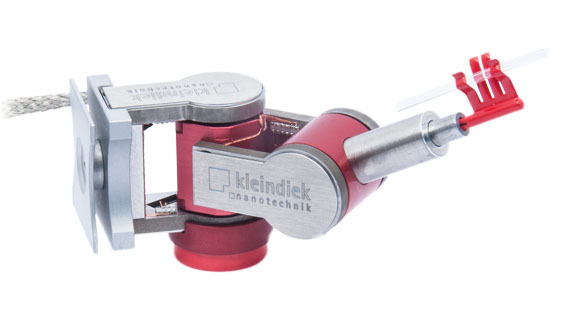 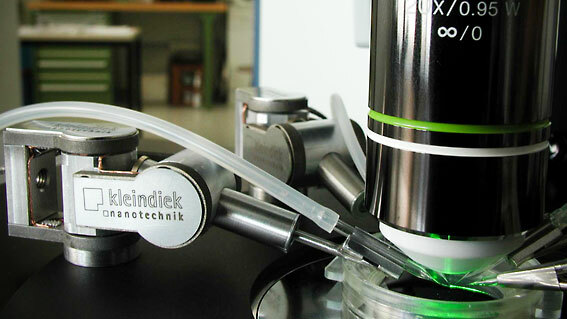 It is renowned for long-term stability and precision and has earned Kleindiek Nanotechnik a reputation for top-of-the-line manipulation solutions.